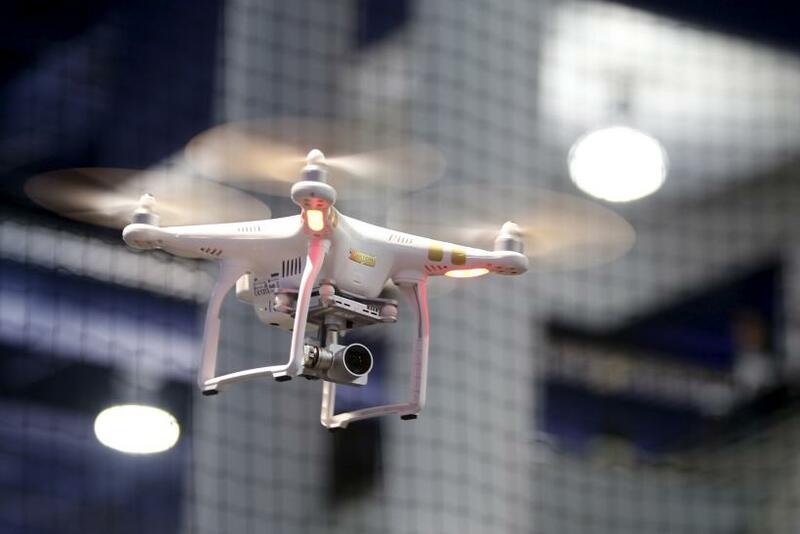 The Federal Aviation Administration (FAA) will announce its first rules permitting businesses to fly drones for limited purposes Tuesday, the Wall Street Journal reported. The move is likely to spark further demands for easing restrictions on unmanned aircraft. The announcement, which will allow drones weighing roughly 50 pounds to fly at low altitudes only in daylight and within sight of operators, is imminent, agency officials reportedly said. The Journal reported that the rules are unlikely to please some proposed commercial operations of drones, which would like the aircraft to be allowed to operate at nights and outside the operator’s line of sight. Millions of new users have been attracted annually by commercial drone operations in the U.S. alone. SZ DJI Technology Co. of China, the world’s largest drone maker, called the new regulation as “long overdue” and “very welcome.” Brendan Schulman, the company’s vice president of policy and legal affairs, reportedly said that he is already focusing on options that won’t be permitted under this announcement, such as night flying, cruising beyond a drone operator’s line of sight, and exempting operators of the smallest drones from needing a pilot’s certificate to fly their aircraft.